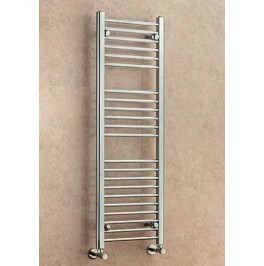 The attractive new Admiral thermostatic radiator valve is ideal for our cast iron range of rad.. 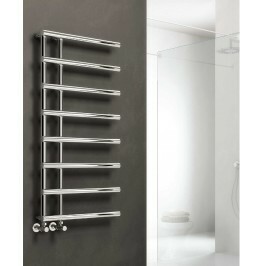 The attractive new Admiral thermostatic radiator valve in polished chrome is ideal for our cas.. 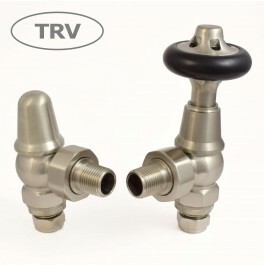 The attractive new Admiral thermostatic radiator valve in Satin Nickel is ideal for our cast i.. 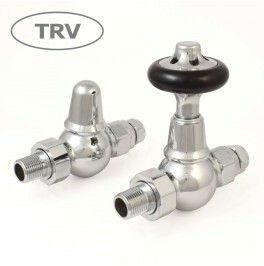 The attractive new Admiral Straight thermostatic radiator valve in Polished Chrome is ideal fo.. 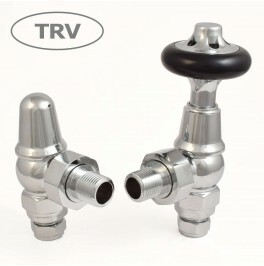 The attractive new Admiral Straight thermostatic radiator valve in Satin Nickel is ideal for o.. The attractive new Admiral Straight thermostatic radiator valve in Antique Brass is ideal for .. 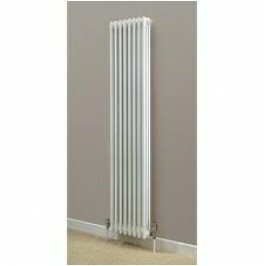 There are Special Offers available on many Zehnder products so please call or email for the very bes.. 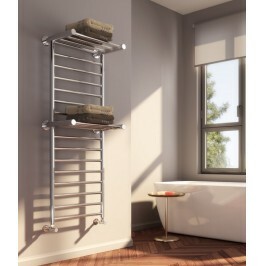 The new Reina Adena 1300H x 532mm heated towel rail is is very stylish and practical. Finished.. 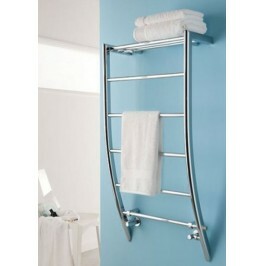 The elegant Reina Matera chrome towel rail 772H x 500mm will add a stylish and contemporary look to .. 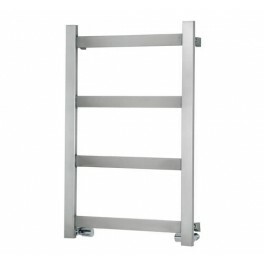 The new Reina Mina 750H x 480mm heated towel rail is is very stylish and practical. Finished i.. 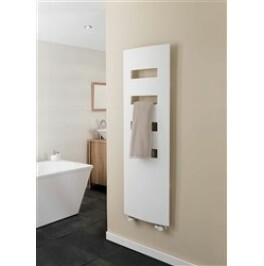 The Aurelia Designer Heated Towel Rail by The Radiator Company has a unique and stylish design which.. 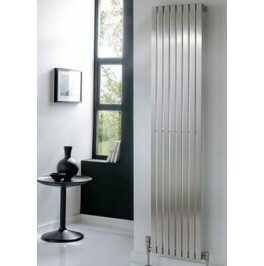 The Ceres by The Radiator Company is an elegant and contemporary column radiator of solid stainless .. 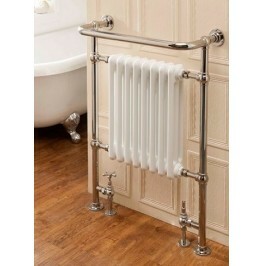 The Chalfont is an elegant traditional style floor mounted towel radiator from The Radiator Company;.. 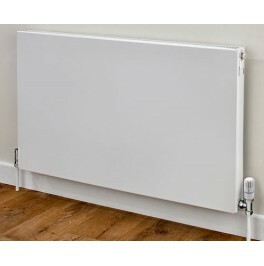 The Zehnder Charleston Electric Column radiator is 600mm tall and is available in outputs from 500W ..
Supplies4Heat Cornel Vertical 2-Column Radiator, 1800H x 339mm. 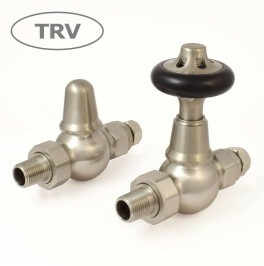 Manufactured to ISO 9001:2000, EN.. 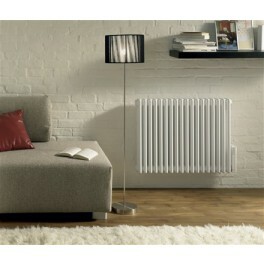 The unique Extro 600h X 500mm by The Radiator Company is a stylish aluminium slim-line radiator with..